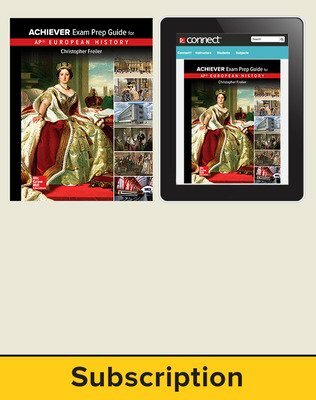 Updated for the new redesign! 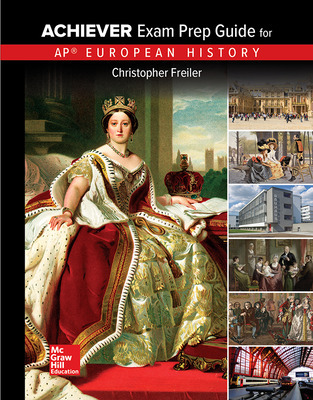 Chris Freiler’s vast experience with the changes to the new AP European History course and exam informed this revision of his best-selling Achiever Exam Prep Guide for AP European History. 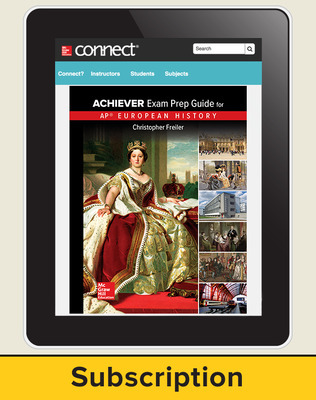 Filled with up-to-date content, new AP-style test practice questions, and available paired with Connect® for an all-digital experience, the Achiever Exam Prep Guide is still the best resource for AP students using any AP European History textbook.